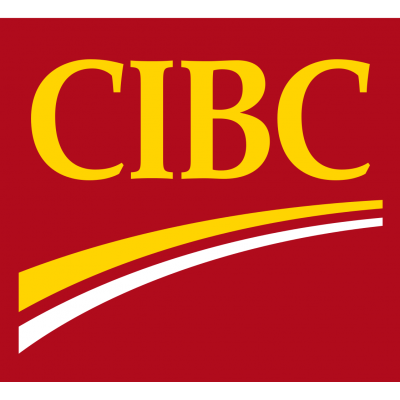 As a Mobile Investment Consultant (Mobile Investment Specialist in Quebec), you will be part of the Mobile Advice Team and you'll partner with CIBC Banking Centres to build lasting connections with existing clients and provide the right investment advice that will enable their financial success. You'll directly impact the client experience by finding and creating opportunities to build CIBC's client base in your local community. You'll facilitate new client relationships while enjoying the flexibility to meet with your clients outside of the office, on a schedule that's as versatile as you are. Client Engagement - Focus on each client experience and connect on a personal level to make every interaction meaningful. Have the flexibility to meet with your clients on their schedule, fostering a relationship that will support their lifestyle. Collaborate with Banking Centre teams to enhance existing relationships by providing clients with personalized investment advice and comprehensive financial planning support. Community Involvement - Heighten CIBC brand awareness in your community by initiating local marketing and outreach activities. Establish local contacts, and partner with community organizations to make an impact. Grow your network while creating lasting connections that will generate future opportunities.